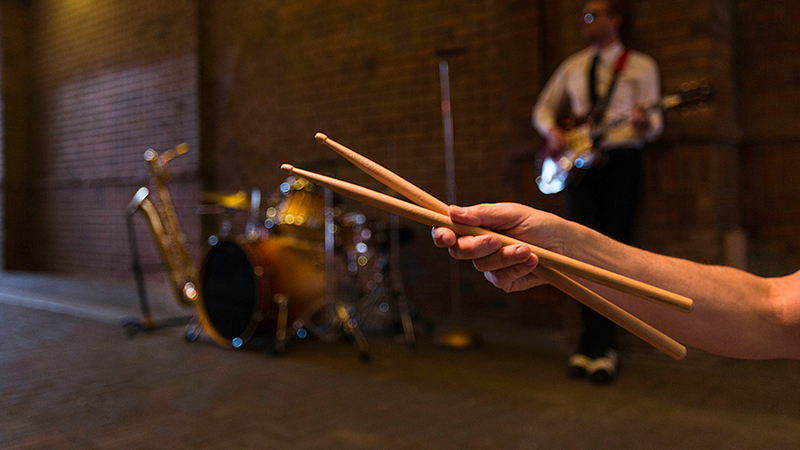 Where live music is served up nightly. One of three statewide finalists for the 2015 Colorado Business Committee for the Arts’ Ernst & Young Next Wave Leadership Award, Ely Corliss is clearly an entrepreneurial force to be reckoned with. It all started back in 2006—Corliss was still in college—when he and his band were frustrated by the shortage of live music opportunities in the Greeley area. So he started a promotions company. 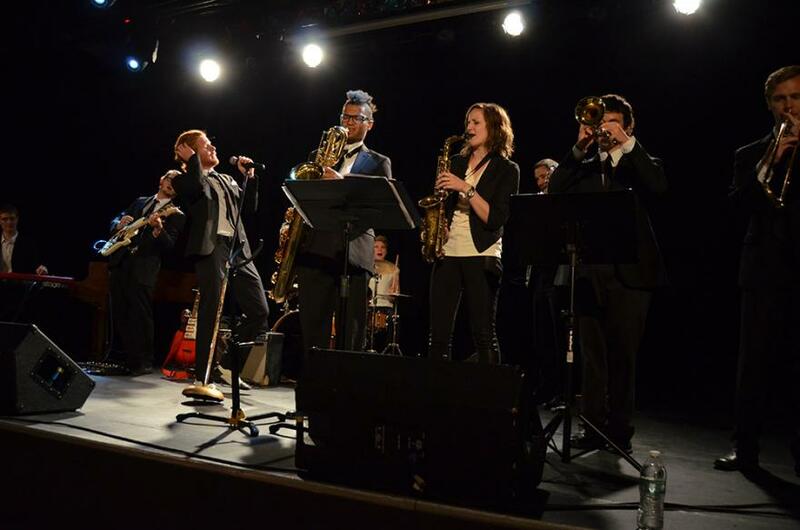 Then he gave the community Bandwagon, a monthly music magazine now in its fifth year of publication. 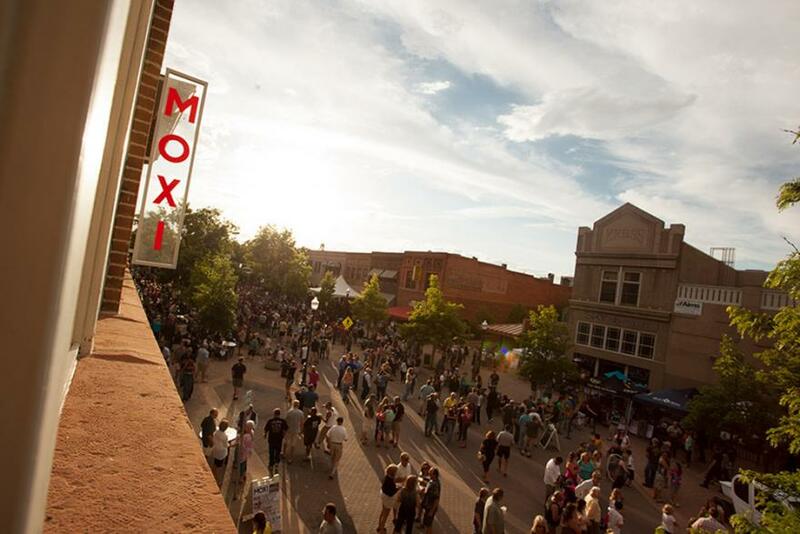 And then, in April of 2013, the Moxi Theater opened its doors in downtown Greeley. 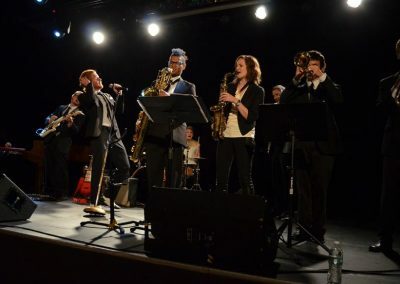 In less than 10 years, a city not exactly known for its night life was suddenly the home of a high-quality music venue attracting both regional and national acts—and providing a much-needed springboard for local bands. 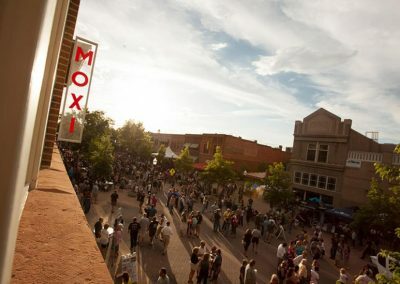 These days, the Moxi hosts anywhere from 12 to 20 shows every month. And Ely? He seems almost embarrassed by the recent attention, saying only that “it was nice to be nominated” for the leadership award. 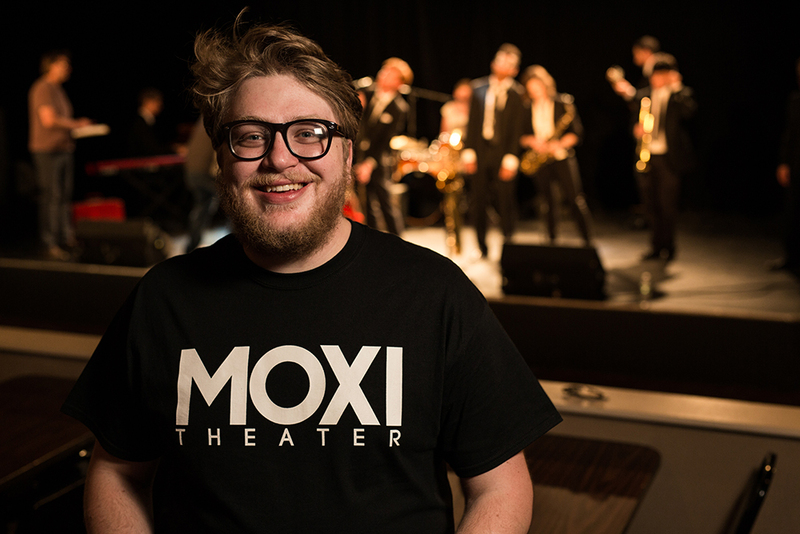 In fact, he’s quick to point out that the city has been “hugely helpful” in the Moxi’s success—and that northern Colorado’s deep well of musical talent just needed a home. People are just ready to experience live entertainment. 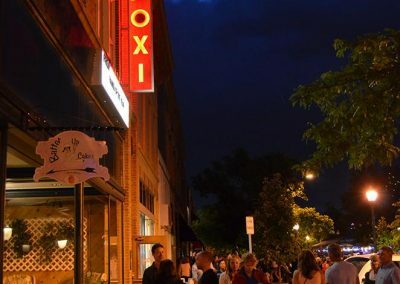 Greeley’s downtown renaissance is due in large part to a thriving music and arts scene where a young entrepreneur like Ely Corliss (The Moxi) fits right in. 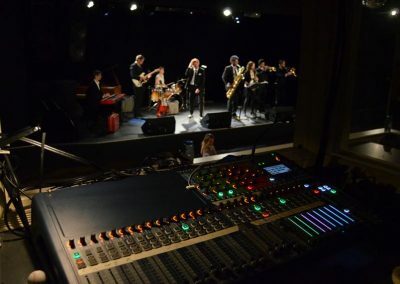 No doubt there’s something for you on The Moxi’s concert lineup—Rap, Alternative Rock, Pop, Funk, heavy Metal, the Blues—it’s all there. 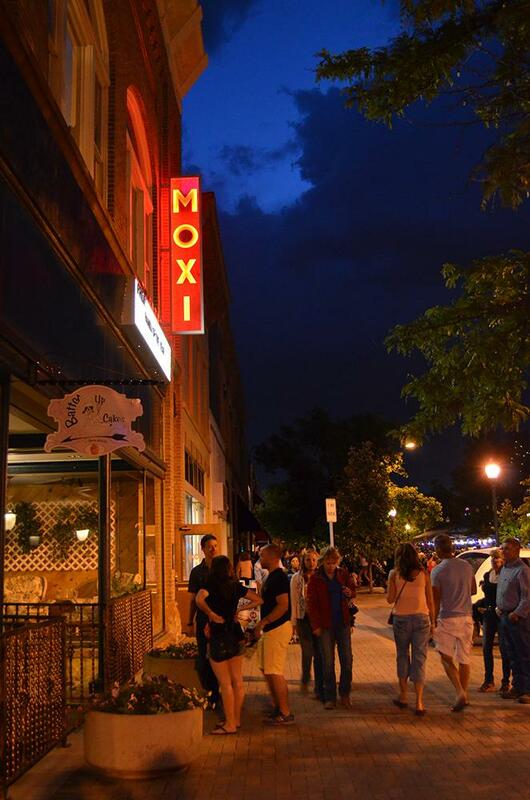 Located on Greeley’s downtown 9th Street Plaza, also the home of Colorado’s first Go-Cup district, the Moxi is Greeley’s newest live music venue that’s small enough for intimate performances, yet large enough for top notch acts. Greeley’s 9th Street Plaza Friday Fests are the best place in Colorado to listen to Free live music every Friday night, May through October. Enjoy (and dance to) live music outdoors (and indoors) while taking your adult beverage anywhere on the plaza. Sidewalk chalk for the kids, fire-eaters, art performances and more typically entertain all ages during the concerts. 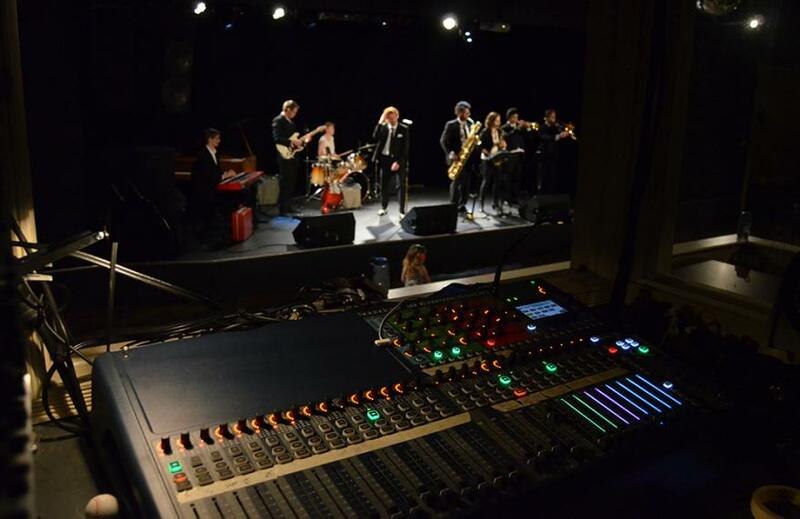 Music ranges from Funk, Disco, R&B, Pop, Rock, Blues, Country, and Salsa to Jazz.